Are you in the market for a new car? Are you looking for something a little different than just a regular sedan? Do you want something that is going to reinvigorate your love of driving and make every ride feel better than the last? Then you should consider the new Fiat 124 Spider two-seater sports car! There’s no better time to get the new Fiat 124 Spider than right now at Palmen Fiat! 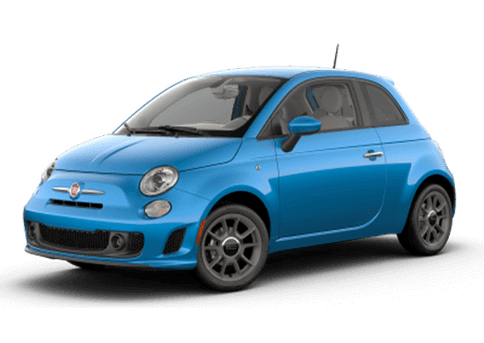 At Palmen Fiat, we believe in not only providing drivers with the newest and best Fiat vehicles but also giving drivers the best possible value. That's why we regularly have lease offers and finance specials that make models like the Fiat 124 Spider even more affordable. We want to help you get the car of your dreams! 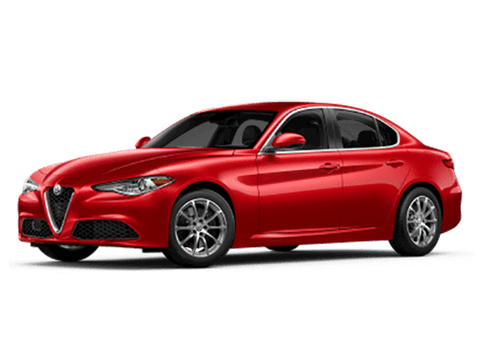 This page shows some of our inventory and some of the special deals offered on new Fiat 124 Spider models. If you’re interested in the Fiat 124 Spider, you’ve come to the right place! Here, you can learn more about the Fiat 124 Spider as well as find a great deal on one at Palmen Fiat! 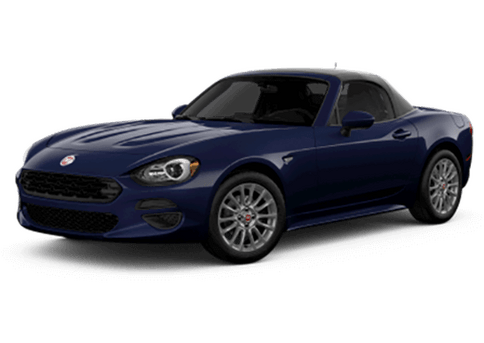 For decades Fiat has been producing some of the most elegant and gorgeous cars in the world, and it’s obvious just by looking at the Fiat 124 Spider that they haven’t lost a step. The Fiat 124 Spider is an authentic Italian roadster through and through with a sleek and sporty look that will turn heads no matter where you go. The Fiat 124 Spider, though, is more than just a beautiful roadster. What it has underneath its hood is perhaps even more striking. 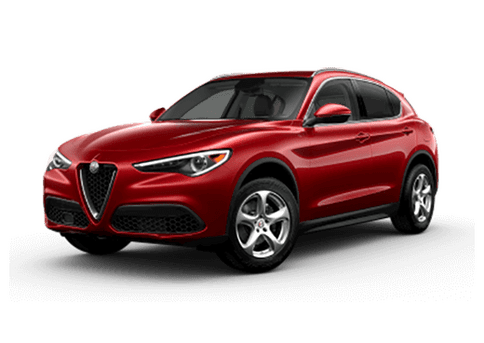 The standard 1.4-liter MultiAIr Turbo engine offers an impressive 160 horsepower and 184 lb-ft of torque in the two-seater, giving drivers plenty of punch to speed down the open road. The incredible innovation doesn’t just stop at the engine with the Fiat 124 Spider, though. On the inside, drivers will find some of the latest multimedia features and technologies like the standard Fiat 7.0 Connect 7.0 with a 7-inch full-color touchscreen with features like Bluetooth Streaming Audio, SiriusXM and more. Interested in the Fiat 124 Spider? Ready to get behind the wheel of one? There’s no better time than now to get a new Fiat 124 Spider at Palmen Fiat thanks to our latest lease offers and specials. Our staff will work with you to find the right model for you that’s within your budget. 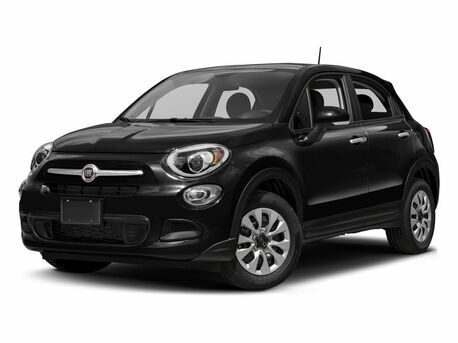 Contact our staff at Palmen Fiat to learn more or to schedule a test drive, today!